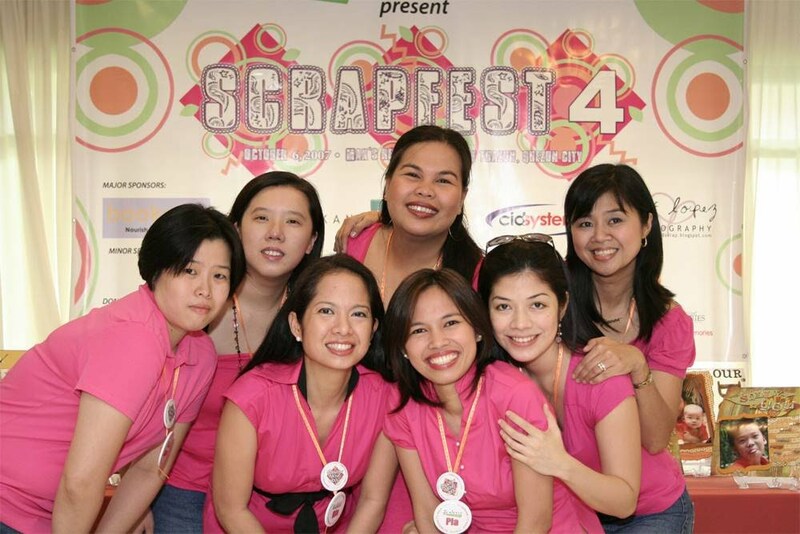 Registration for Scrapfest 7 is now officially open! NOTE: Only ticket holders will be allowed to enter the event. Reservation starts now.DEADLINE FOR PAYMENT OF REGULAR SCRAPFEST TICKET (PS500) IS AUGUST 20, THURSDAY, to give us time to prepare the challenge kits. 2. Fill up the required information in the Payment Confirmation page. 3. Present your deposit slip at the registration table on August 29. Don't lose your deposit slip! SCRAPFEST 7 is sponsored by Visual Creations, Lasting Impressions, Memory Lane, Studio Azul and Yellow Violet House. 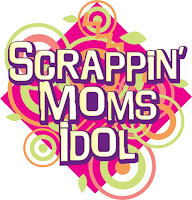 For questions and inquiries, please email us at scrappinmoms@gmail.com. I deposited Php900.00, Php500 lang ba dapat? Ako din Php900 and dineposit. What to do? Maraming salamat Ate Lil and Karen for your trust and loyalty. Please fill-up the confirmation form and bring your deposit slip on Aug 29 so we can give you your refund. We really appreciate it. Thanks!